Diane Lufkin Schilling received her Bachelor of Science with Distinction from Cornell University, College of Agriculture and Life Sciences, in 1987 and in a 1990 her Juris Doctorate from Albany Law School of Union University. Diane practices in the field of civil litigation including the defense of medical malpractice claims, hospitals, municipalities, personal injury, motor vehicle, products liability, construction law actions, premises liability, and general liability. In addition to her insurance defense and personal injury practice, Diane also practices in the area of Criminal Law, Vehicle and Traffic Law, and Landlord Tenant matters. She joins Napierski, VanDenburgh, Napierski & O’Connor with 17 years of experience as an attorney representing plaintiffs and defendants in all areas of personal injury litigation. Diane served nine years as a Counsel to the Deputy Chief Administrative Judges with the NYS Office of Court Administration where she was responsible for implementation of policy and procedures; served as a law clerk, state wide instructor and on many panels and Task Forces on all topics related to Local Courts, including criminal and civil law and procedure, as well as administrative matters. She served ten years as an East Greenbush Town Justice and Acting City Court Judge. Prior to that, she served eight years as a Deputy Town Attorney in the roles of Prosecutor and Counsel to the Zoning Board of Appeals. Diane is admitted to practice in New York State, the U.S. District Court for the Northern District of New York, the U.S. District Court for the Western District of New York and the Second Circuit Court of Appeals. 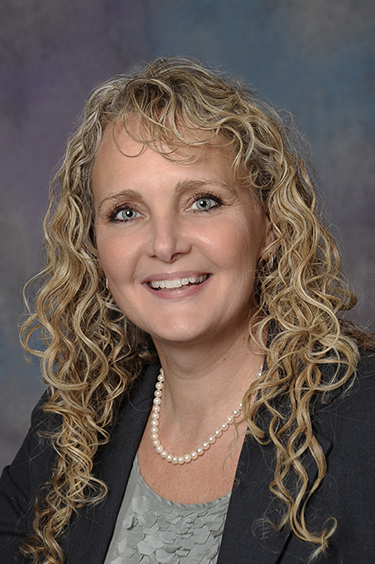 She is a member of the Capital District Trial Lawyers, Capital District Women’s Bar, New York State Bar and the Rensselaer County Bar Associations. She is on the Board of Directors for the Boys and Girls Club of Southern Rensselaer County and the Lufkin Legacy Foundation.